Status bootloader on all android devices that are locked, and why is it locked? Because the vendors who manufacture these phones you would like to remain with the OS that has been tested and adjusted on the devices they manufacture. Perhaps the goal is to facilitate the task of the service center to repair the damaged android software. Therefore, usually when an android phone has been opened bootloadernya lock or unlock the bootloader commonly called, then the warranty of the mobile phone automatically disappear. 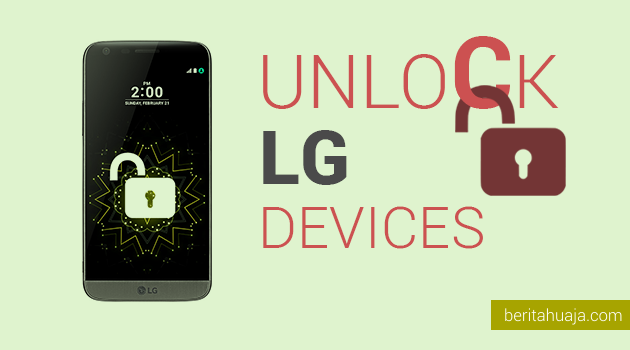 In this post, I want to tell you how to unlock Bootloader LG devices. 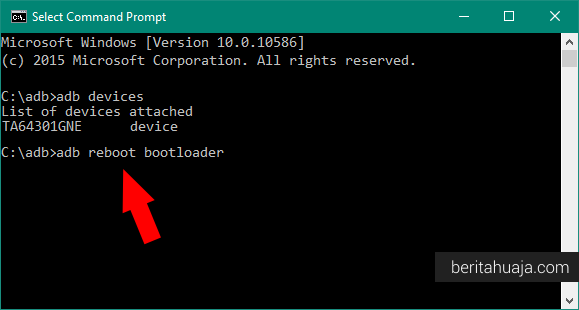 Download and install LG USB Driver on your computer. 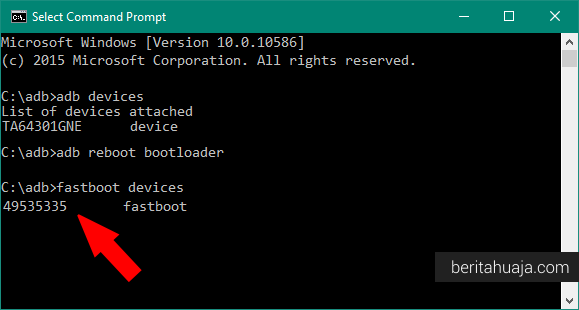 Download and install 15 Seconds ADB Installer on your computer. After that, connect the LG Android devices to your computer using the USB Cable. Now open a Command Prompt window on your computer. Now, visit the LG Developer Website, if you do not have an account on the website, do register first. 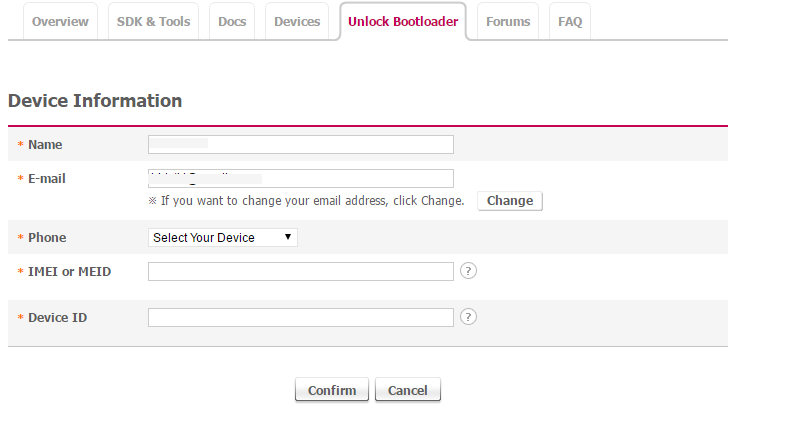 Once logged in, visit the LG Bootloader Unlock Website, then click the button "Starting Unlocking the bootloader" at the bottom of the post. Enter the first 15 digits of the IMEI number of your phone. You can view the IMEI number by typing *#06# on your phone, or by selecting "Settings > About Phone > IMEI" Status Menu. 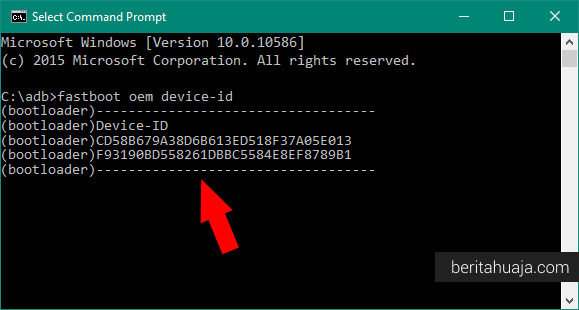 In addition, paste the device ID that you generated in the steps above. Now click on the confirmation button. If your IMEI number and device ID is valid, the key to unlocking the bootloader will be sent to your email address. 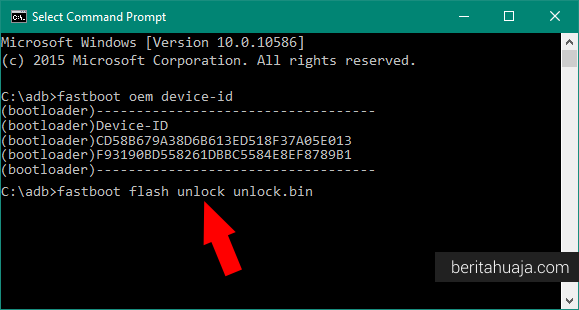 Download the key to unlocking your mail and paste it in the folder where you installed Fastboot and ADB (C:/adb). 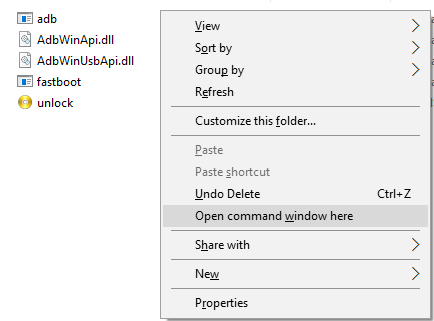 After that, press the "Shift" and "right click" on the Blank Space, select "Open the Command Window Here". 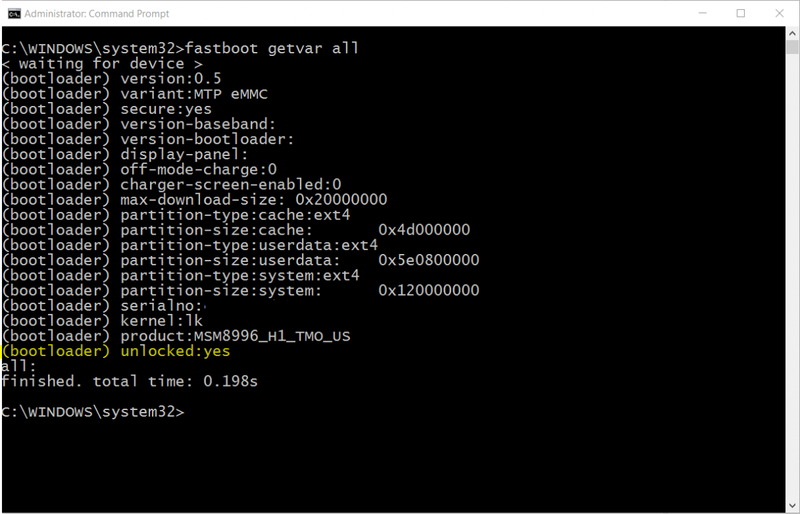 0 Response to "How To Unlock Bootloader LG Android Devices (All models)"